What do you give to the friend who already has everything? What do you give to your brother who is moving next week anyway and doesn’t want one more box to pack? What do you give to your boss, who you really don’t know that well? Gift certificates are a great option for all of the above. People love receiving gift cards, because they allow them to make their own choices and personalize their gift. Customers love purchasing and giving gift cards because it makes it easy for them to provide a thoughtful, personal gift without the effort and hassle of shopping, packaging, and wrapping. 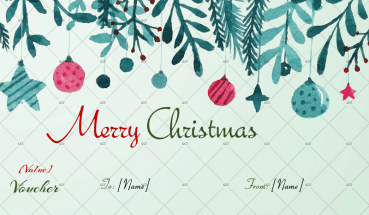 Gift cards or gift certificates are easy to mail or stick in an envelope, and simple to give. 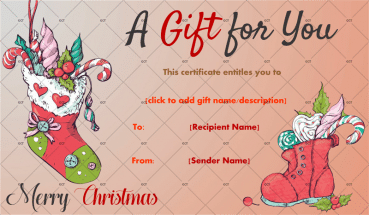 As a company or business owner, you can offer gift certificates to your customers with almost no overhead cost behind them, and they ensure great free advertising and can boost business. 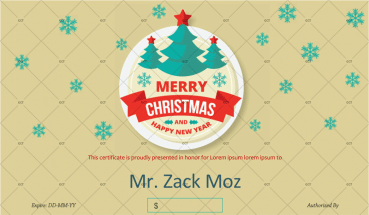 Although it might sound daunting to create your own gift certificates, it can actually be done quickly and easily, all by yourself, from your personal computer, using a gift certificate template. 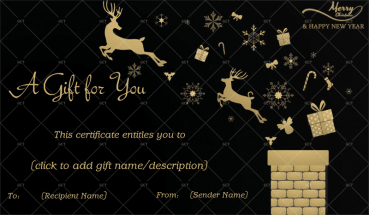 When creating a gift certificate, you want to be able to communicate something about the style, character, and overall atmosphere of your business, shop, or other establishment. This is, after all, an excellent form of free advertising for you, and you want to make the most of it. 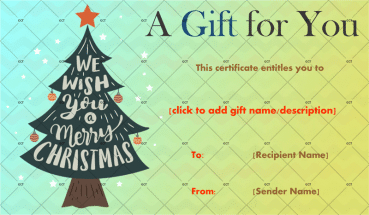 This means that the overall presentation of the gift certificate really needs to be personalized to fit your establishment and also have a pleasing appearance that matches the character of your business. 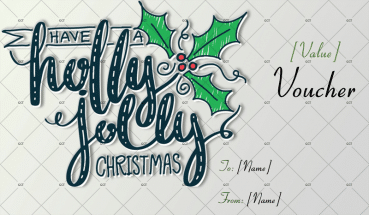 This can be done when you use a gift certificate template, because the template can be personalized and adjusted until it is the perfect fit for your needs. In addition, you of course want to make sure that your gift certificates are not easily falsifiable. 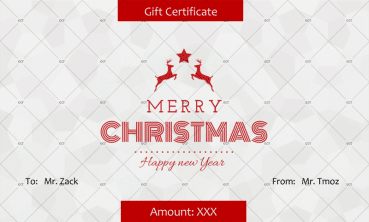 By making your gift certificates extremely difficult to forge, you can improve company security and prevent theft and fraud. 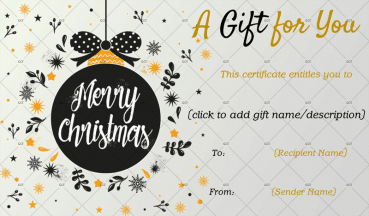 Using a gift certificate template will help you to do this as well, by prompting you to create a gift certificate format that is unique to you and not easy to recreate. 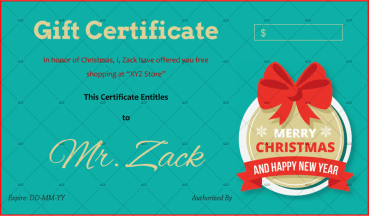 Gift certificates are a great addition to any business model. 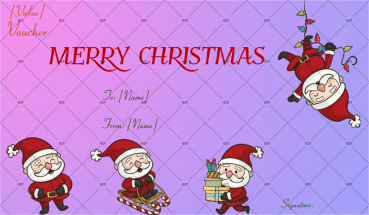 They are easy for customers to purchase and give as gifts, and easy for those who receive them to use. 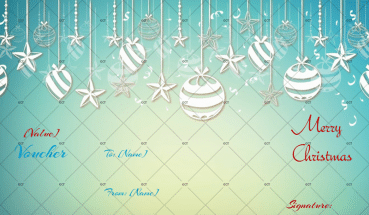 And now, thanks to gift certificate templates, they’re easy to make too!